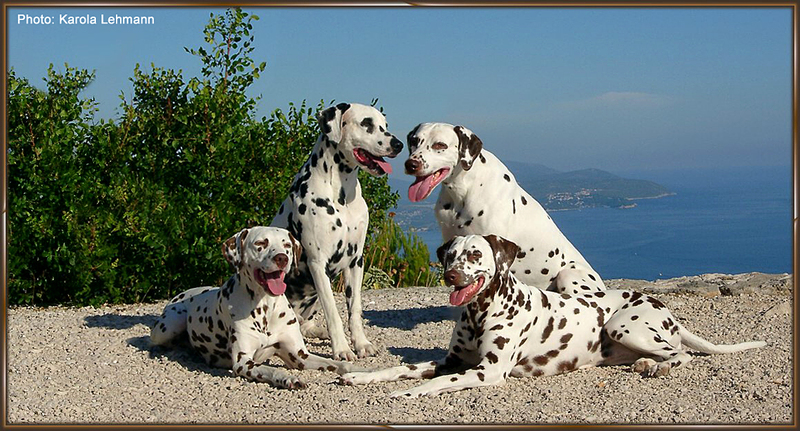 The focus of my breeding is from the Dalmatian region of Croatia - Dalmatia (former Yugoslavia breeds) to get this line as much as possible or to improve it. As a great lover of white / liver dalmatian I put into my breeding the focus of this colour. 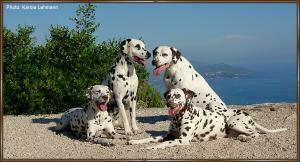 To reach the breeding successful, I try always a deliberate and thorough selection of parent animals. 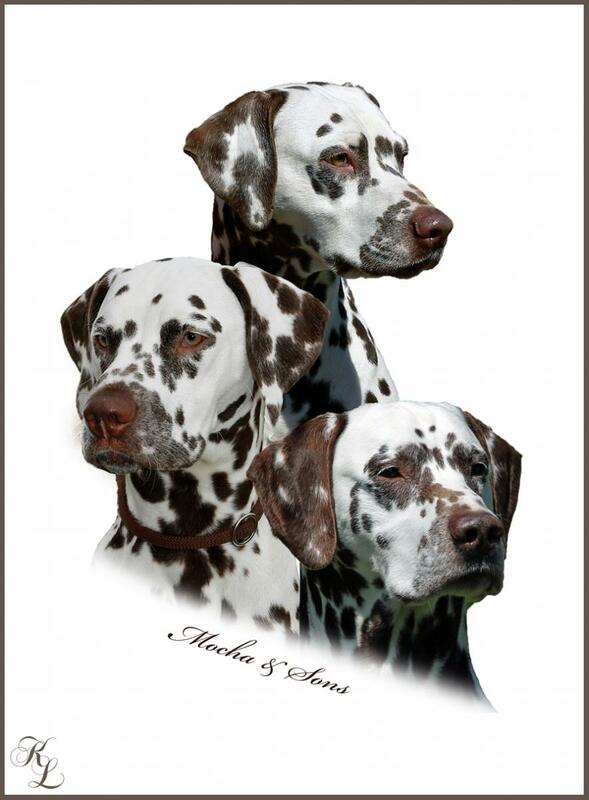 We breed according to the strict breeding regulations and guidelines of the Association for the German Kennel Club (VDH) and the Fédération Cynologique Internationale (FCI). 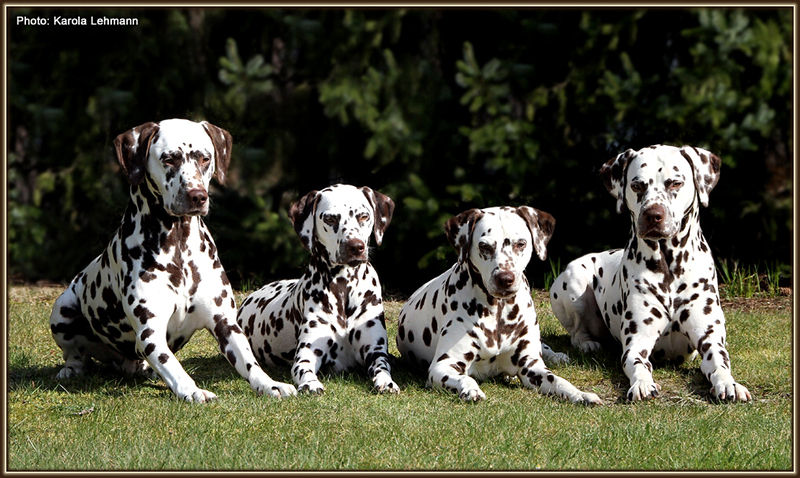 At our request was our kennel "Christ ORMOND Dalmatians" from Veterinary Celle assessed official veterinarian, checked our reliability (detection by providing a police clearance certificate) and expertise, with the result that we meet all the requirements for the state-approved authorization of permission for breeding of dogs in accordance with § 11 of the animal Welfare Act -Germany- are required and give us the permission was granted.